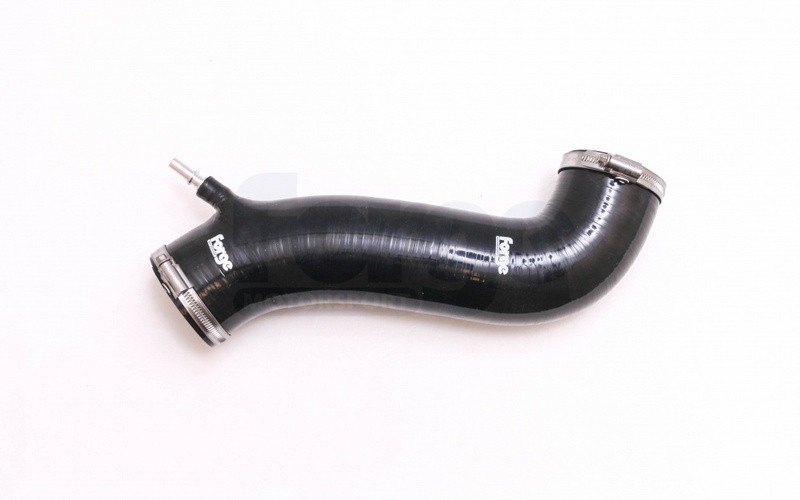 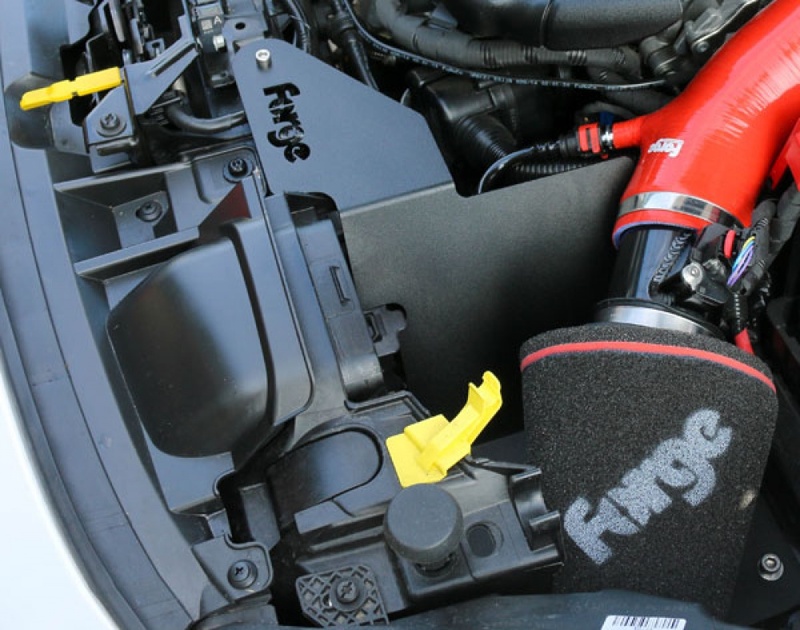 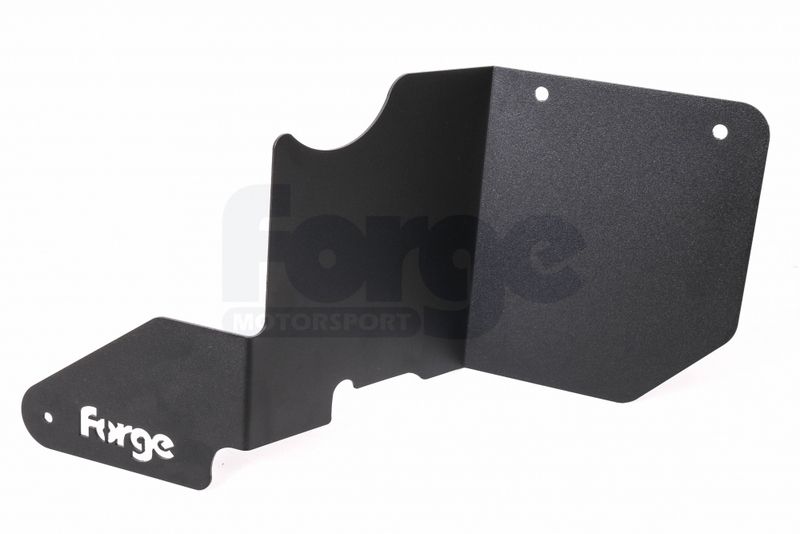 The Forge Motorsport intake system for the Ford Fiesta ST180 features a large diameter Pipercross foam element filter for superior filtration and enhanced breathing for the engine – but also featuring a larger surface area than the stock filter and many competitors. 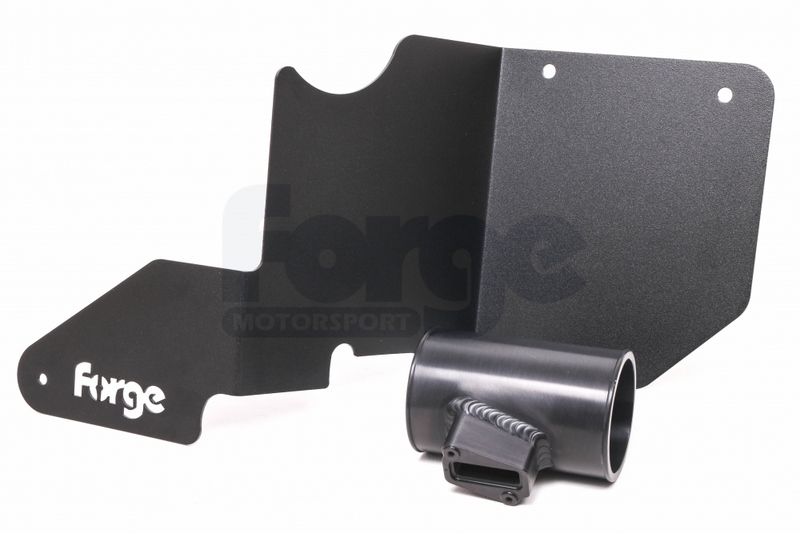 excellent product easy to install sounds awesome would definitely recommend getting one! Great product give the turbo the best induction sound as I had this fitted to my old 1.0 turbo fiesta as well really easy to fit with great instructions defo recommended to anyone wanting to get one.